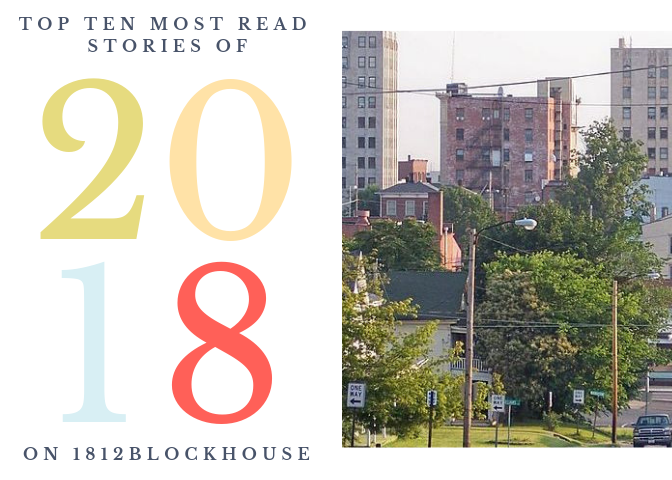 Over the next three days, 1812Blockhouse will be reviewing the top ten most read stories on our site during the past year as we look back at 2018. During that time, over 1,000 stories were posted. While the most-read stories on our site may not correspond to a “most important news” list, it does show what topics are readers found to be interesting. 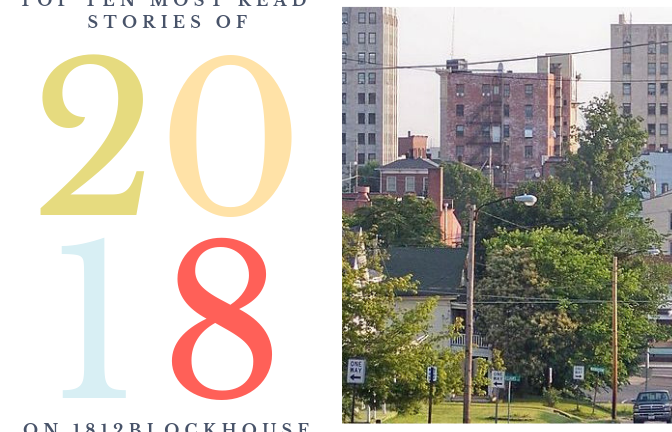 It is topped by a story with a “national angle,” and includes posts about new local projects and retail operations as well as stories about local history. We’ll be starting our series on Friday looking at stories counting backwards from ten to seven. We’ll add three more over the weekend and finish with three on New Year’s Eve Day.